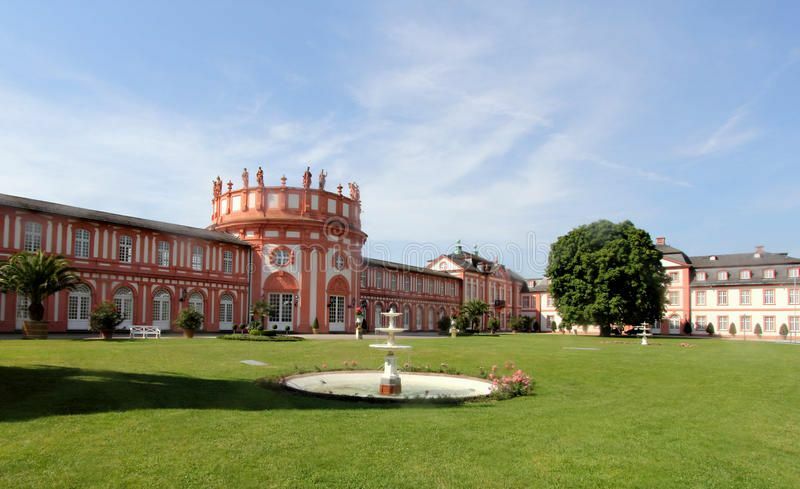 Golden statues and cascades of fountains, equestrian tournaments and exotic plants, lush parks and the richest collections of art – top 10 of the most elegant royal palaces in Europe. 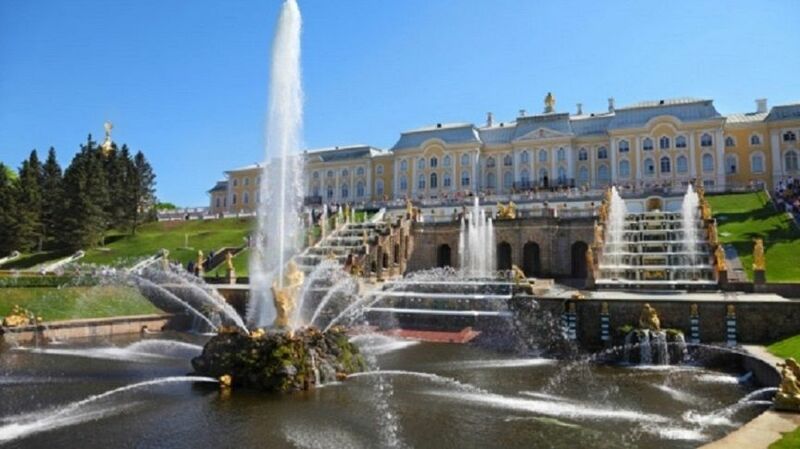 The main association with the word "Peterhof" is the large cascade of fountains, located in the Lower Garden.His business card is a gilded figure of Samson tearing a lion's mouth, an allegorical image of Russia's victory over Sweden in the Northern War. Alleys lead to other fountains - chess grief, Eve, Pyramid - none of which is similar to the rest. But the Upper Garden was conceived by Peter I as a vegetable garden in which vegetables were grown. Here in the parks there is the magnificent Grand palace, in its interiors there is even more gold than in the fountains, and the Monplaisir palace. 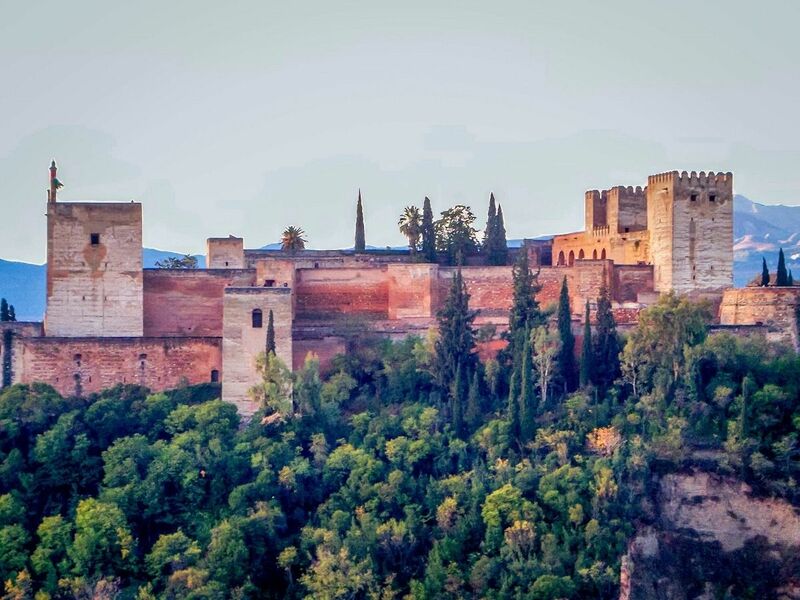 The palace complex-fortress - the Alhambra rises above Granada and is located a bit further from the center. It is necessary to begin the sightseeing from the majestic, but still unfinished palace of Carles V.
Most of this complex are the series of carved halls and courtyards, considered to be a sample of the Moorish style and miraculously preserved to this day.It is better to get to this complex on foot, early in the morning along the steep cobbled streets of the ancient Moorish district of Albaisin. The kilometric queues are gathering in the fortress - they move fast, but the places in them are taking in a few hours. 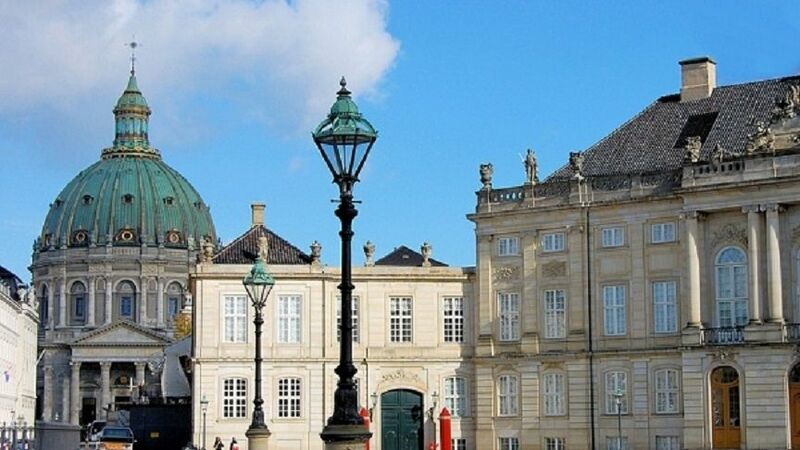 This main functioning royal residence of Copenhagen was built in the middle of the 18th century. Danish monarchs moved here at once after the fire in Christiansborg. 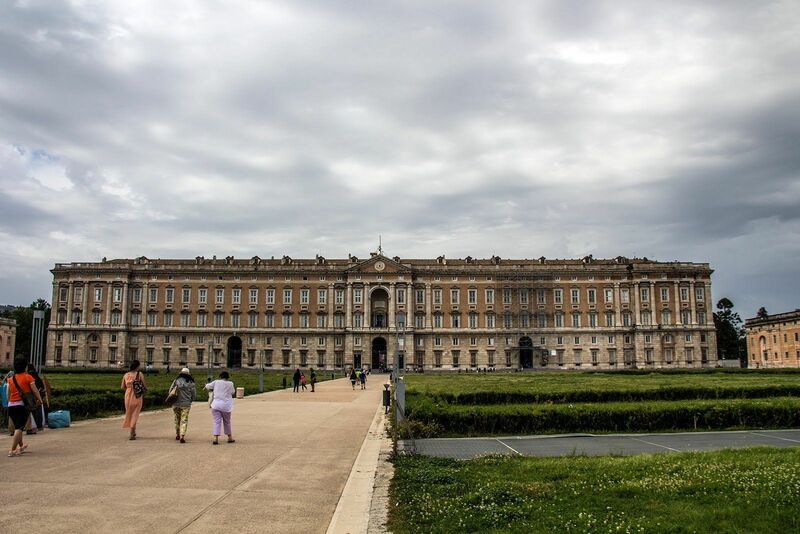 The palace complex consists of four almost identical buildings, named after the names of four courtiers - the highest nobility of the country. In one of them, lush balls, solemn receptions and banquets are still held. In other, partly open, museums are located, in which they tell about the history of Amalienborg and the life of the Danish monarchs. The red - white Baroque palace on the banks of the Rhine had been the residence of the Dukes of Nassau during 50 years. It was in the first half of the nineteenth century. Nowadays the receptions with a participation of Prime - Minister of Hessen are carrying out. The most spectacular event on the territory of Bibriha is the annual Wiesbaden International Equestrian Tournament held in the Palace Park.In the nineteenth century exotic plants were grown in the park, which subsequently transferred to Frankfurt, where they became the basis of the collection of the Palm Garden. The German emperors of the Holy Roman Empire built temporary residences in their lands - the Pfalzites. One of the first Pfalz was built in Goslar in the 11th century. Today it is the largest preserved building in the country of those times. 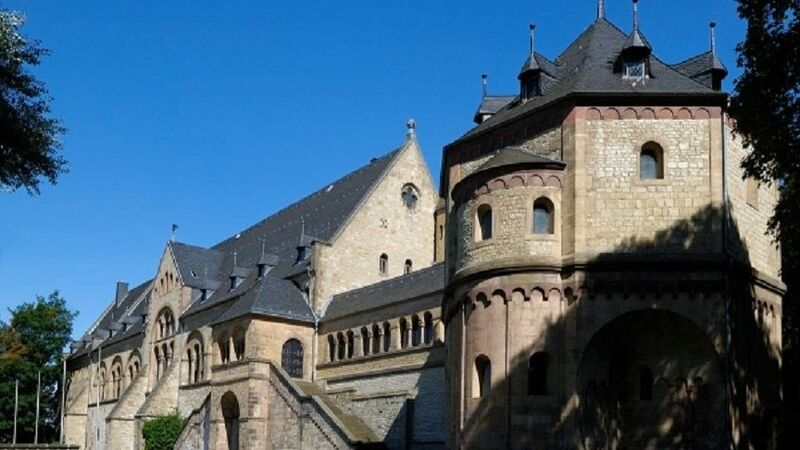 In 1048, the emperor of the Holy Roman Empire Henry III called for to Goslar the best architect of that time - Benno. As a result, the palace became the largest "non-cult" building in Europe of that time. In the center of its main hall at a height of 7 meters from the floor races the imperial throne is preserved. Gradually several churches near the palace had appeared, as well as the building of the curia, the park etc. 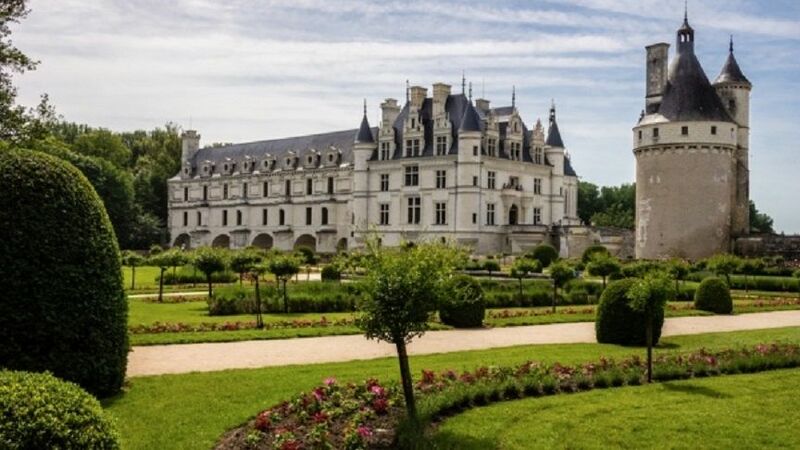 The Castle of Chenonceau is the most visited and beloved by public among all castles of the Loire. There are several reasons why. It stands out greatly between other castles by its location, because it is actually located right in the river Cher. After the death of several owners, the castle became a royal estate. Francis I liked to walk here during the hunt. And after him, Henry II, who became a king, presented this building for his mistress Diana de Poitiers, which was older on 19 years from him. 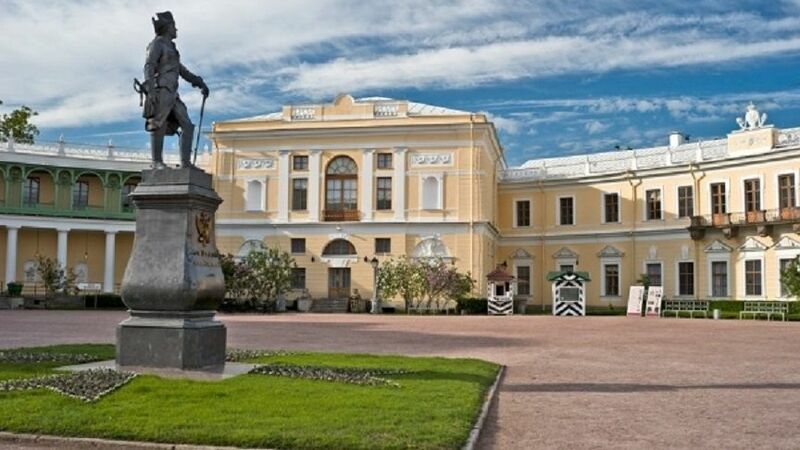 The ex-residence of Paul I is famous for its palace and park ensemble, which has no equal residences in Russia. 600 hectares of land in total are selected for a park in which pavilions for rest are built. The park is divided into several zones, each of which was planned by outstanding architects, so there is also forest wilderness, and symmetrical alleys with sculptures, decorative bridges and flowering lawns, framed with bushes. The park is located on the Slavyanka River;except of this river, the landscape revives due to numerous ponds, where you can ride a boat. The center of the ensemble – Pavlovsky Palace. At first it was a modest castle of Louis XIII - almost a hunting lodge, but only larger in sizes. Later his son Louis XIV also liked so much this place that he decided to build his own residence. The dimension is really royal: almost 11 thousand tons of silver were spent on the building. 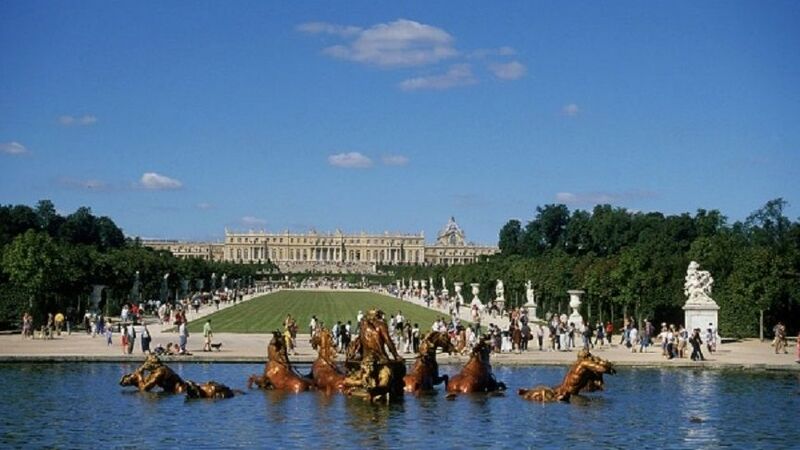 Today, Versailles is overcrowded by tourists and exhibits of contemporary art. It is worth visiting the castle during a whole day - the palace is huge, the park is immense, and the queues at the entrance are simply amazing. When the Emperor of Austria wanted to built a country residence, he used Versailles as the sample. Its building began in the 17th century, and then it had been improving and completing during a long period of time. A huge park and a giant palace of 1441 rooms became a final result. For tourists, only 40 of them are opened. And it's very difficult to visit all of them. 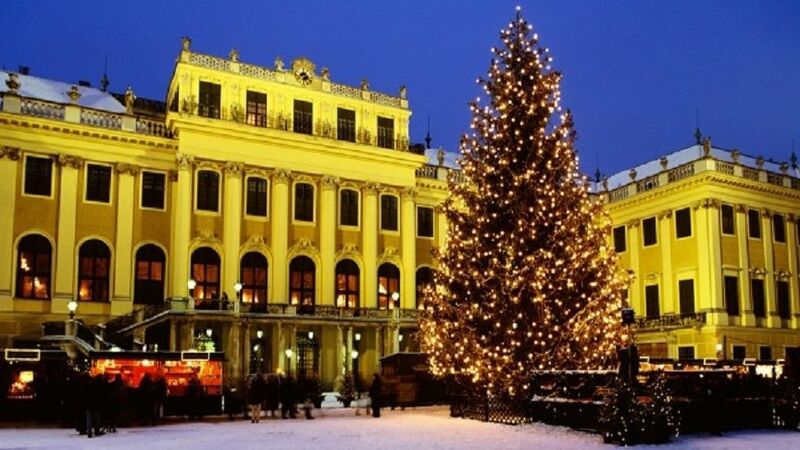 The most interesting place in Schönbrunn is the oldest zoo, which exists more than 250 years, as well as a strudel-show, which regularly is carrying out in «Rezidenz» cafe (leftwards from the entrance). The newly-chosen rulers of the Kingdom of Naples immensely wanted to come into the European elite.And the most reliable and fashionable way to achieve this aim at that time was to build a palace that would overshadow the existing samples.And then, at the request of King Carles VII, architect Luigi Vanvithelly, who led the reconstruction of St. Peter's Basilica in Rome, and his son Carlo created a masterpiece.Everything here is in 2 times higher at least than in Versailles and in any other royal residence: both the number of palace rooms, and the size of parks, and the length of the main alley.